If you use FaceTime to connect with your friends and loved ones, you may have to find another app or return to some more archaic forms of communication for the time being. Late Monday night, Apple disabled its Group FaceTime feature after multiple reports of users unknowingly being recorded by undetected third-parties. How did those digital rogues start recording people without their knowledge or permission? According to 9to5Mac, who first revealed this issue, there’s a bug in the app that lets a user call anyone and immediately hear the audio coming from the recipient’s phone without that person accepting or rejecting the FaceTime call. To achieve that stealthy bug, a user creates a FaceTime conference call, enters his or her phone number and then adds the number of another person, who never has the luxury of accepting or declining the conference call before audio is transmitted. Just like that, people were secretly recorded. 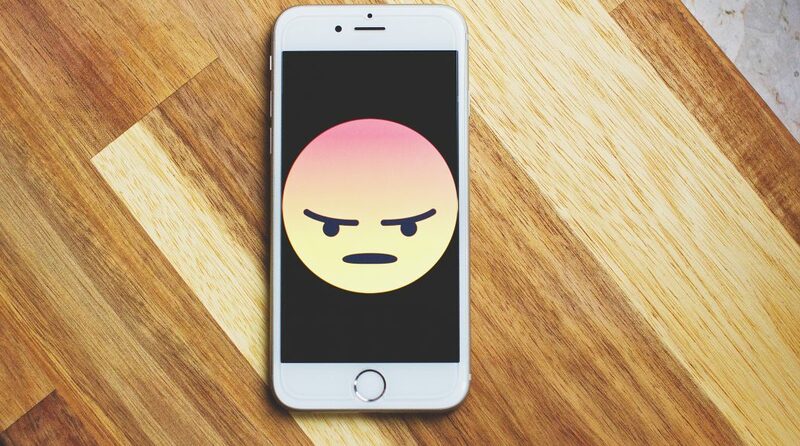 Prior to Apple disabling the app, Bloomberg News was able to replicate that strategy, adding that video of a caller could also be covertly transmitted if a recipient used the common method of pressing the volume controls or power button on their device to silence the FaceTime call. For a company such as Apple that places a lot of focus on the security and privacy of its customers, the bug could have lasting implications. However, many individuals, including Soltani, are praising Apple for its quick response and action on the situation.